Since reforming at the end of last year, Twisted Wheel have kept themselves busy, including talking to Getintothis’ Amos Wynn about reforming, touring and how rock n roll is still alive. 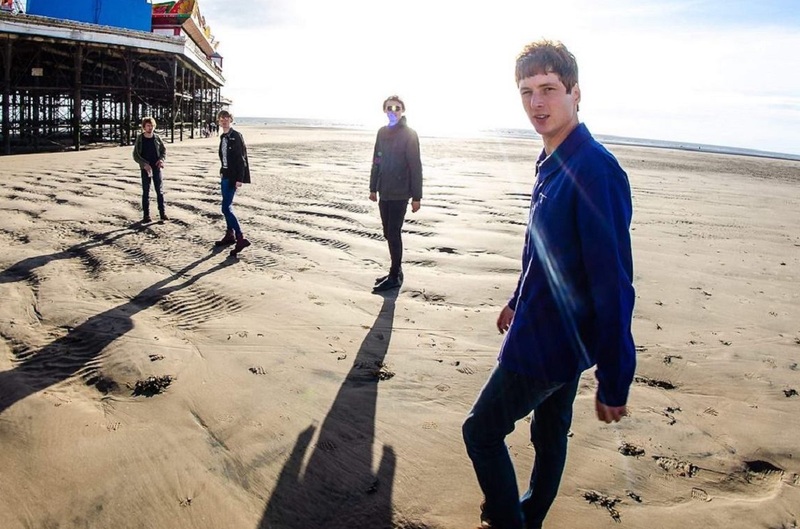 Since reforming, Twisted Wheel have been busy travelling the country playing as many venues as possible, with another performance in Liverpool approaching when they take to Jacaranda Records on November 3. The sight of seeing people singing along to his songs again is something the front man has cherished, as it shows ‘they actually mean something to people, and it’s not just something anyone could write, we are not just any old band. Of the four tracks on the EP, Brown’s stand out song is Rebel with it having ‘a lot of depth to it’ and gives a taste of the direction the forthcoming album will take. Although the EP is named Jonny Guitar, Rebel has been a lot of people’s favourite and has proved a popular track. ‘I intended it to be that way, the response has been great, and I couldn’t ask for anything else’ he says. As the band look towards the future, Brown is hoping their third album could be ready for Christmas but sagely points out ‘in life things never go exactly to plan’.